Seriously, Beck literally uses dolls to re-enact the basic plot of the movie, then explains what it all means -- while still playing with the dolls and performing some of the voices. 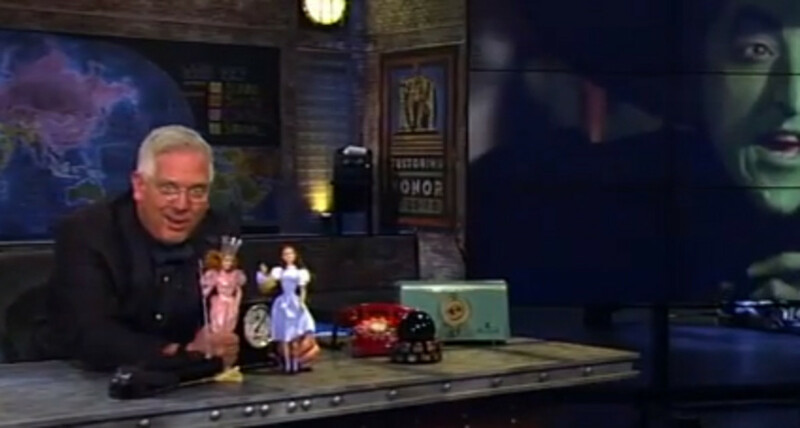 Thousands of suckers -- I&apos;m mean Glenn Beck Fans -- are paying good money to subscribe to Glenn Beck&apos;s internet-only shows, and this is what they&apos;re getting: ten minutes of Beck inexplicably playing with dolls from The Wizard of Oz. Seriously, he literally re-enacted the basic plot of the movie, then explained what it all meant -- while still playing with the dolls and performing some of the voices. 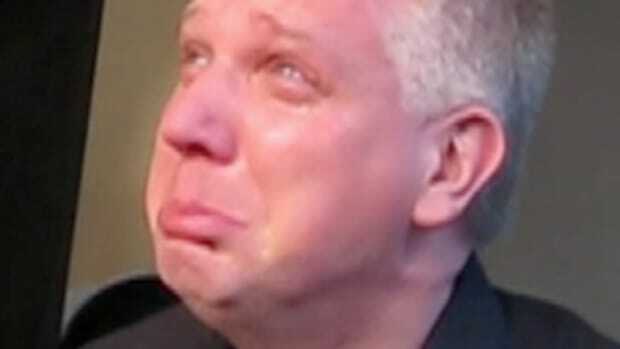 "The flying monkeys are coming," Beck warned at the outset, and the weirdness grew exponentially from there. He also has a curiously obsessive hatred of Toto, Dorothy&apos;s dog (see weird Toto impression at :57 when Beck&apos;s eyes bug out of his head while saying "yap yap yap yap yap"). Here&apos;s the complete segment, if you dare. Explanation to follow. 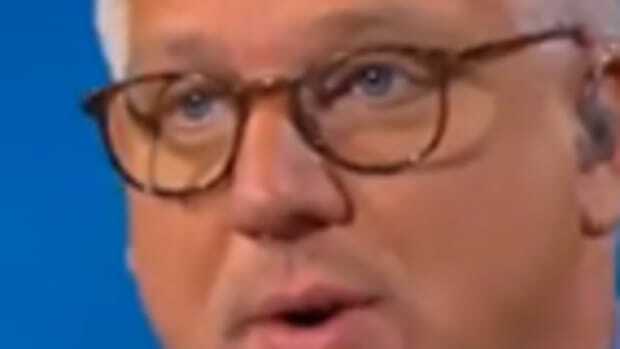 So, after taking us through the most annoying, dickish retelling of the Oz story ever, Beck explained that Dorothy represents "us, the American people," running to Professor Marvel who represents President Obama, offering "hope and change at a carnival." The Wicked Witch of the West is the National Security Agency. And the IRS. And Obamacare. Beck: "If Dorothy had paid attention a little earlier, this (the wicked witch) wouldn&apos;t have happened." If Dorothy had paid attention -- to what exactly? Glinda the Good Witch is... Mitch McConnell. And the Wizard? 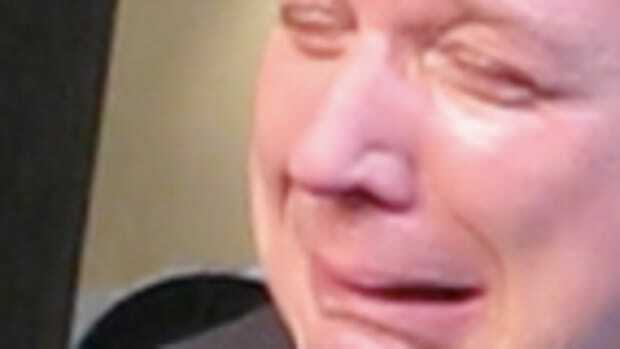 Karl Rove. Yes, the Wizard of Oz is Karl Rove. Lindsey Graham is the Scarecrow for some reason. The Lion is John Boehner. The Tin Man is John McCain -- "the old worn-down rusty machine." 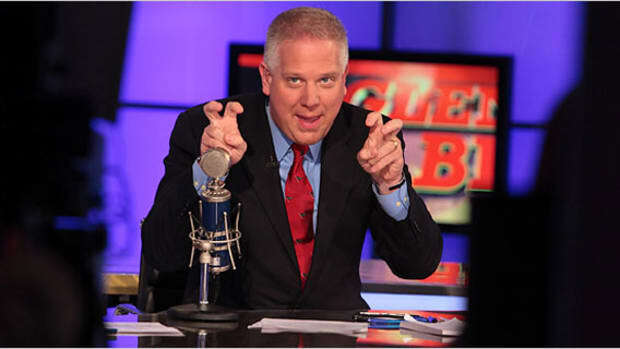 Beck says, "He&apos;s an old rusted piece of crap from the last century... who will cut you with his ax." Yeah okay. 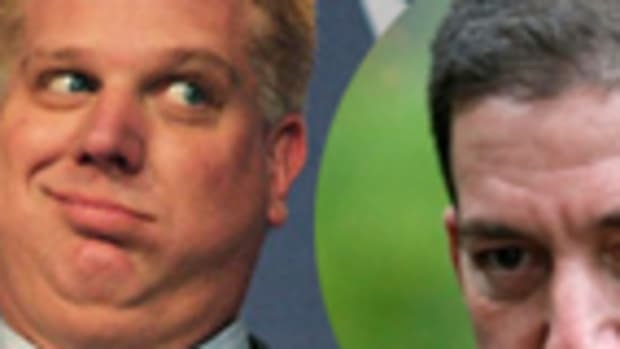 So we, the American People, are accompanied by our friends Boehner, Graham and McCain on a mission from Mitch McConnell to ask Karl Rove to send us home because President Obama offered "hope and change?" Okay, so who are the flying monkeys? What about the Munchkins? 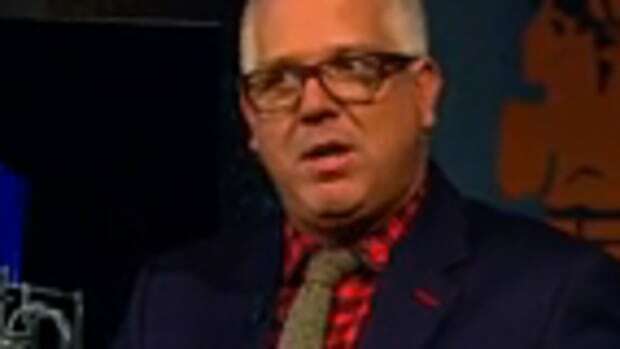 Why the Hell Was Glenn Beck Talking About a Box of Dildos?